Apple pie with a creamy vanilla custard! Doesn’t this sound exactly what you used to have for pudding! This amazing flavour will bring back so many memories of your favourite tea time desert! 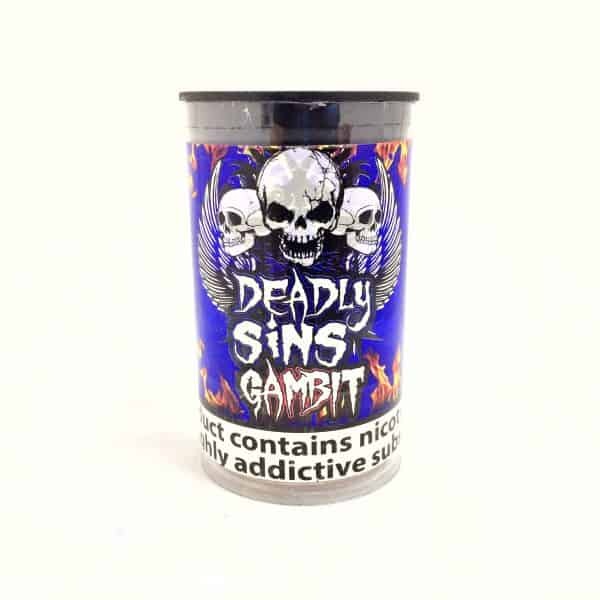 Our Deadly Sins e liquid is made with a 50VG / 50PG mix making sure you get the throat hit, but also the amazing flavour.